An innovation in toileting, the Support Station enables toilet transfers for people with physical disabilities. 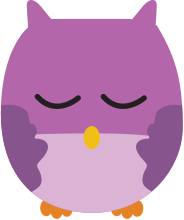 In consultation with therapists, Rifton designed it to allow users to assist in their own personal hygiene, providing them greater dignity and independence. At the same time, the Rifton Support Station provides benefits to staff by reducing staff injury due to heavy lifting and difficult transfers. The Rifton Support station brings new dignity, convenience and possibilities to hygiene care for people with disabilities. The Support station’s unique features enable even partially weight-bearing individuals to receive hygiene care or a diaper change in an upright position – making the process more dignified, improving access to clothing and skin, and eliminating heavy lifting on the part of the carer. With the Support Station, users assist in the sit-to-stand transfer, using their own strength and skills to participate in their care. Over time, users using the Support Station actually improve their standing and toileting skills – paving the way for greater independence and better health. Install the Rifton Support Station to use with a rolling commode or as a transfer aid to a stationary toilet. The Support Station’s frame and upholstery include antimicrobial materials and are designed for thorough, easy cleaning, plus it folds flat for storage. In fact in facilities around the country, the Support Station is making a dramatic difference for users with disabilities and their carers. Greater dignity and independence: – Putting an end to infant-like, horizontal hygiene can have dramatic emotional benefits. Even people with very limited weight-bearing ability can now participate in their own personal care. 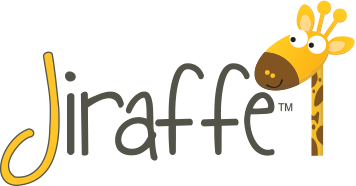 Improved safety for carers: – Eliminating transfers to a mat or changing table means less lifting and wrestling with clothing, plus clothing and skin are more accessible – so the process is healthier for everyone. 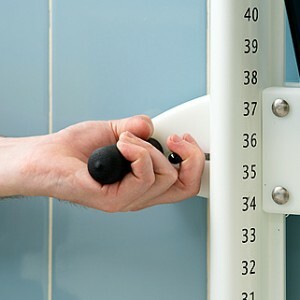 Practice in strength and skill building: Using their own strength and skills to transfer and support themselves, people improve weight-bearing and motor skills over time. Less time out: Faster than horizontal changing, the Support Station lets everyone spend less time on hygiene and more time in class, in therapy or simply enjoying life. Self-assisted transfers are enabled by the Rifton Support Station. 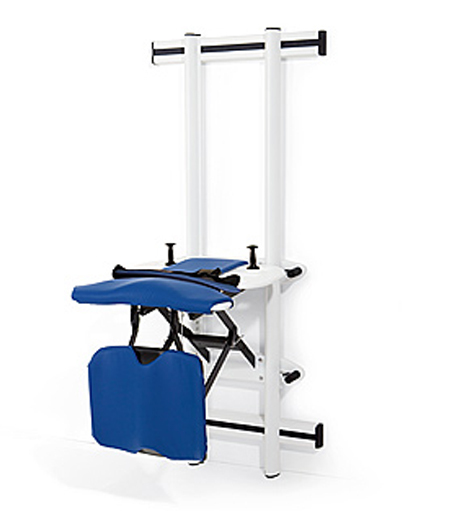 Hand slots, elbow curves, and optional handholds on the padded trunk board provide versatile options for self-support to accommodate users’ varying needs. Even users with limited hand control can assist in transfer from their wheelchair to a toilet or commode, or by remaining upright for changing. With the trunk board in a nearly horizontal position, even a large, non-weight-bearing user is able to use the Rifton Support Station for toilet transfers. 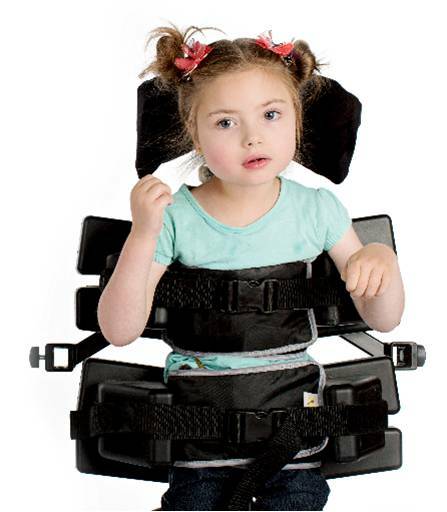 A support strap with buckle lends added safety while a carer adjusts clothing. It’s verys simple to adjust the trunk board angle using the upper handles. Adjust the trunk board height using the lower handles with safety trigger. Numbered calibrations indicate height of trunk board from the floor. Adjust trunk board height by using the lower pair of black handles on the Support Station frame. A safety trigger prevents accidental release of the height adjustment handle. When installed without the kneeboard, the Support Station can be pivoted to aid transfers from a wheelchair to a fixed toilet or commode. 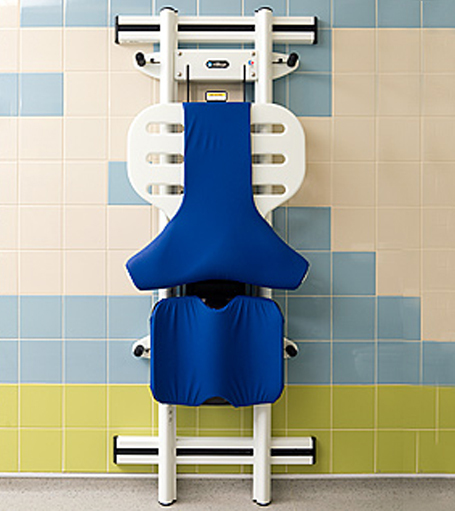 In the horizontal position, the padded trunk board can pivot 180°, enabling the user to safely move his or her feet in an arc – often independently – and comfortably transfer to the toilet. Located conveniently at the top of the white slotted trunk board, the lever controlling rotation can be operated by either carer or user. With the comfortable kneeboard in place for leverage, the user using this changing station can remain in an upright, forward-leaning position for convenient clothing adjustment, hygiene care, transfer to a rolling commode or shower chair or simply for diaper changing. The user’s torso rests comfortably on the padded trunk board, with only as much weight-bearing through the legs as the user can comfortably tolerate. Even non-weight-bearing adults have experienced success in using this type of changing table. In either configuration, the Support Station trunk board can be adjusted by sliding it up or down the vertical posts so that it is either horizontal or vertical to the floor—or at any angle in between. Thus a user can be encouraged to assume a more upright posture. After a simple transfer, even a large, non-weight-bearing user is in a comfortable, more dignified and accessible position for hygiene care with the help of the Support Station. The optional handholds on the padded trunk board enable the user to assist during transfers out of a wheelchair. The slots in the trunk board also enable the user to assist in a transfer. During transfer, the user’s knee position is secure within the supportive curves of the padded kneeboard providing leverage for the user during transfer. (Available with fixed configuration only.) Remove the kneeboard by pulling out four quick-release pins. This converts the Support Station from a fixed to a pivot configuration. The support strap provides additional security while user is upright in the ideal position for hygiene care. It is clipped on the trunk board through a hand slot, and helps maintain the user's position while upright. The support strap provides additional security while user is upright in the ideal position for hygiene care. It is clipped on the trunk board through a hand slot, and helps maintain the user’s position while upright. 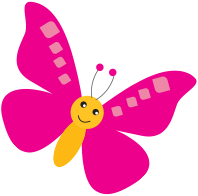 Read some of our stories! The Rifton TRAM is a transfer and mobility device designed for the safety, convenience and dignity of both patient and carer. Offering more utility for less cost, the TRAM seamlessly performs seated transfers and raises a patient for standing and supported ambulation. 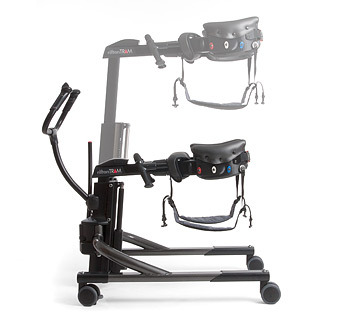 More than a patient lift system, the Rifton TRAM combines three powerful functions in one device: gait training, sit-to-stand transfers, and seated transfers. Introducing the HTS from Rifton! Finally, a hygiene system that solves the toileting challenge! Time and again, research has shown the necessity of good toileting for children’s health. So Rifton have designed the Rifton HTS with that in mind. Hygienic, simple, affordable, and adaptable to most toilets, the Rifton HTS promotes the forward positioning that is ideal and natural for effective toileting. Meanwhile, its versatility and simplicity – usable on, over and off the toilet, no tools required – is designed to improve the health of every child and the life of every carer. Click here to find out more about Rifton.